In this presentation, Rebecca Edser and Lucy Crickmore, Major Events Consultants, UK Sport, will explain how the UK has used the launchpad of being the 2012 Olympic and Paralympic host to become one of the world’s leading event hosting nations and how it is looking to maintain and grow this position over the coming decade. 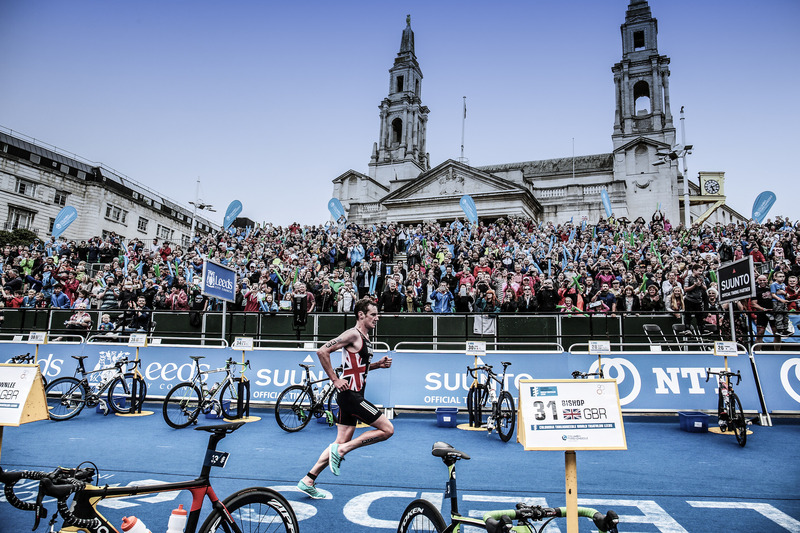 UK Sport is the UK Government’s high performance and specialist major events agency. It has had widely publicised success in helping to take team GB from a single gold medal at the Atlanta Games in 1996 to 2nd in the medal table at both the 2016 Olympics and Paralympics. Born from the UK’s successful bid to host the London 2012 games the major events programme has evolved from a programme supporting sports on their journey to London 2012, to the UK being recognised as one of the more respected and successful event hosting nations. With major events helping to showcase the best of Britain to the world, bring together millions of spectators and make significant contribution to the economy, the UK has already secured a number of the world’s top sporting events to towns and cities across the country including 2018 Women’s Hockey World Cup, 2018 Boccia World Championships, 2019 Netball World Cup, 2019 World Road Cycling Championships, 2019 World Taekwondo Championships, 2020 World Men’s Curling Championships and the Rugby League World Cup 2021. 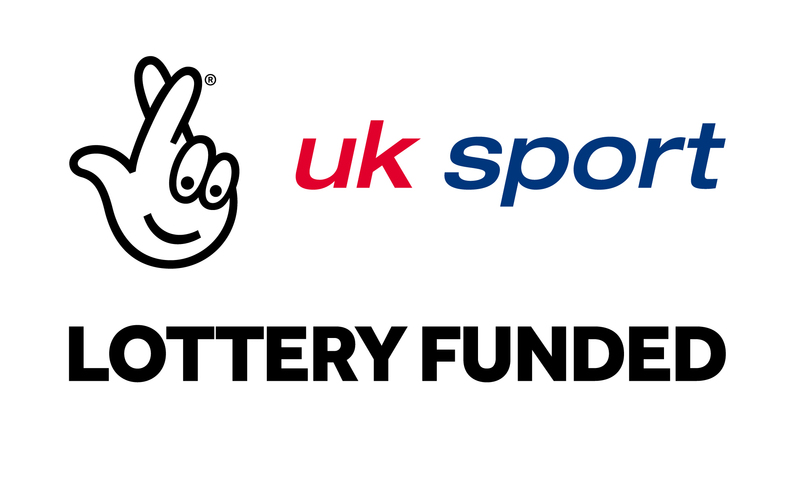 This presentation will look at how the UK Sport major events strategy has used National Lottery funding since 2008 to target major events for the UK and how it has changed and adapted this programme to respond to changes in government policy and the international events landscape. Rebecca Edser & Lucy Crickmore are Major Event Consultants with UK Sport. With over 25 years of major events experience between them they have been on the front line of the major events industry in the UK as it has developed over the last decade to its current status as one of the world leading event hosting nations. Major Events Consultants work with the NGB during the feasibility, bidding and staging of events to ensure they are delivered to a world leading level. Both have worked with a wide array of sports and a large number of international event bid and organising committees including the London 2012 Games, World Track Cycling Championships 2016, World Athletic Championships 2017 and World Road Cycling Championships 2019.